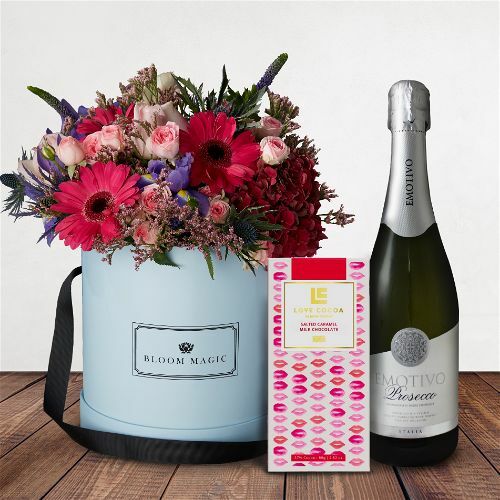 Mother’s Day flowers are the quintessential way to thank mums and the mother figures in our lives for all they’ve done for us. 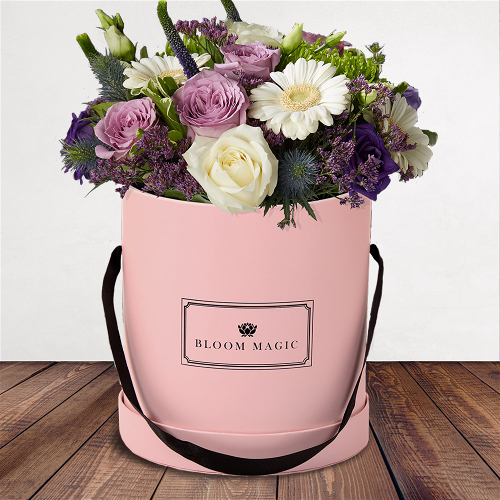 Whether you’re shopping for your own mother, your wife, or another special lady, you’re certain to find the perfect arrangement at Bloom Magic. 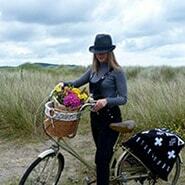 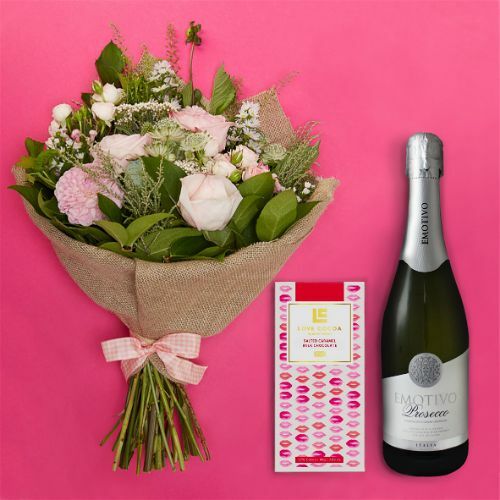 Take advantage of our same-day flower delivery Dublin or next-day flower delivery Ireland and have a lovely bouquet arrive in perfect timing for Mothering Sunday. 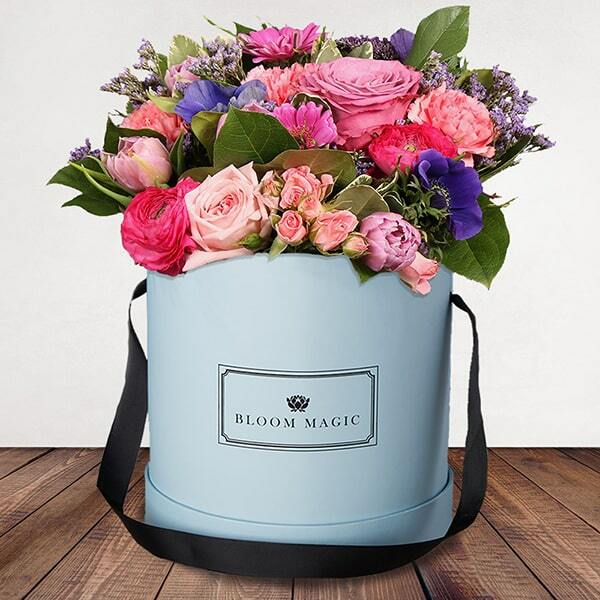 Show just how much you appreciate your mother this year and send a lush bouquet of Mother’s Day flowers by Bloom Magic. 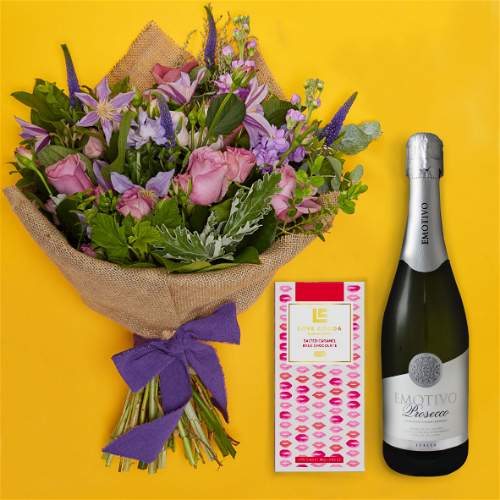 With delivery across Dublin and the rest of Ireland, arranging a stunning surprise for this year’s Mothering Day is only a click away. 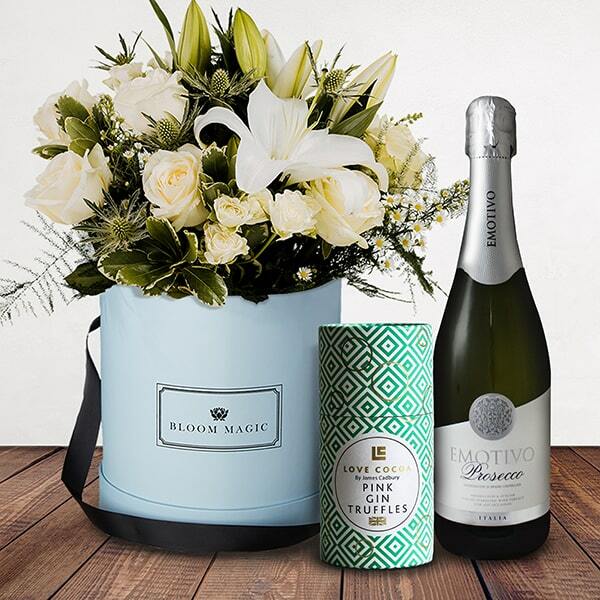 Take your pick from any of our exceptional floral arrangements and ensure Mother’s Day 2018 is the one she’ll cherish. 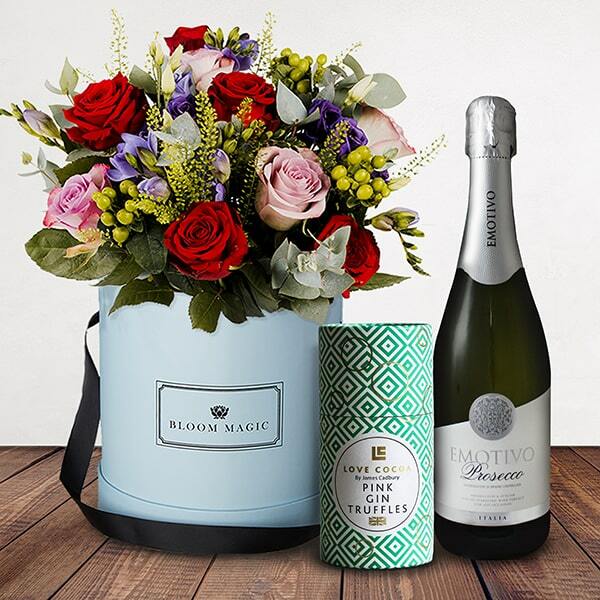 When you order in time for Mothering Sunday, we promise that your bouquet will not only arrive when you expect it to, but that she’ll be able to enjoy it for a full week or more. 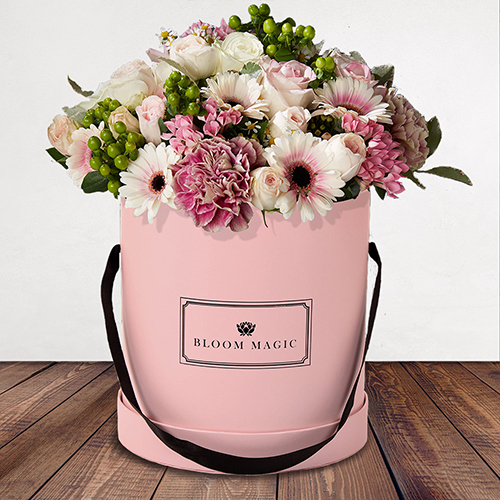 This is the Bloom Magic Quality Guarantee – follow our flower care instructions included with your Mother’s Day flower delivery to ensure the most enjoyment from your Bloom Magic bouquet. 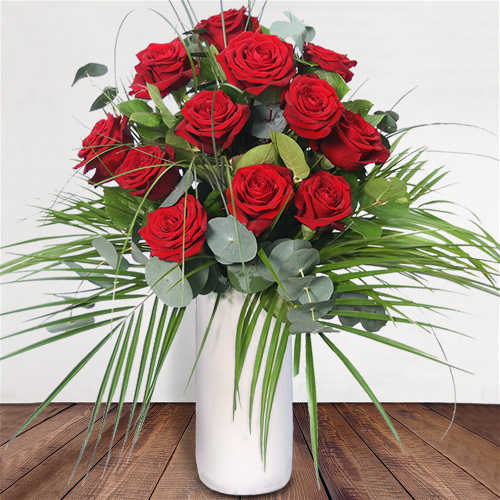 Refresh the water and trim a little of each stem every few days to make sure the flowers last a full seven days or more. 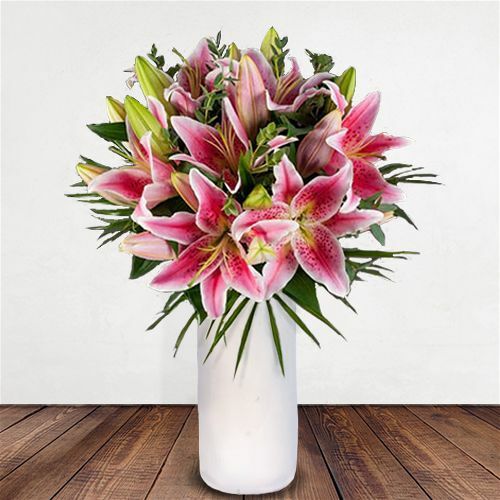 Our Mother’s Day flowers feature time-tested classics, such as elegant roses, feminine orchids, and dainty lilies, as well as a variety of blooms to suit any style or taste. 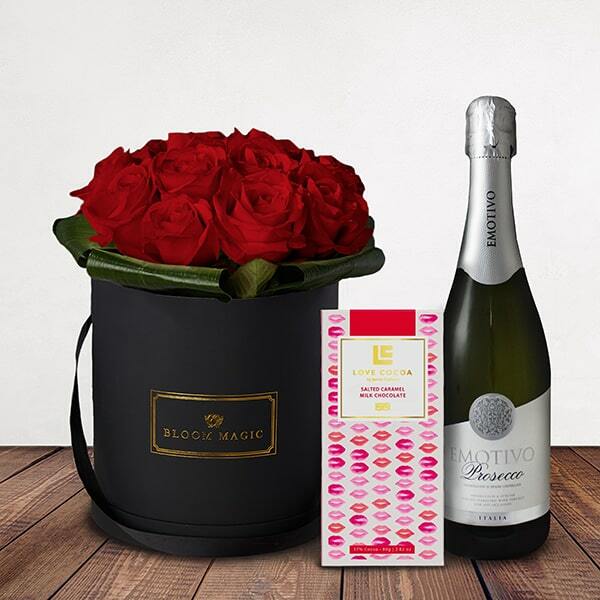 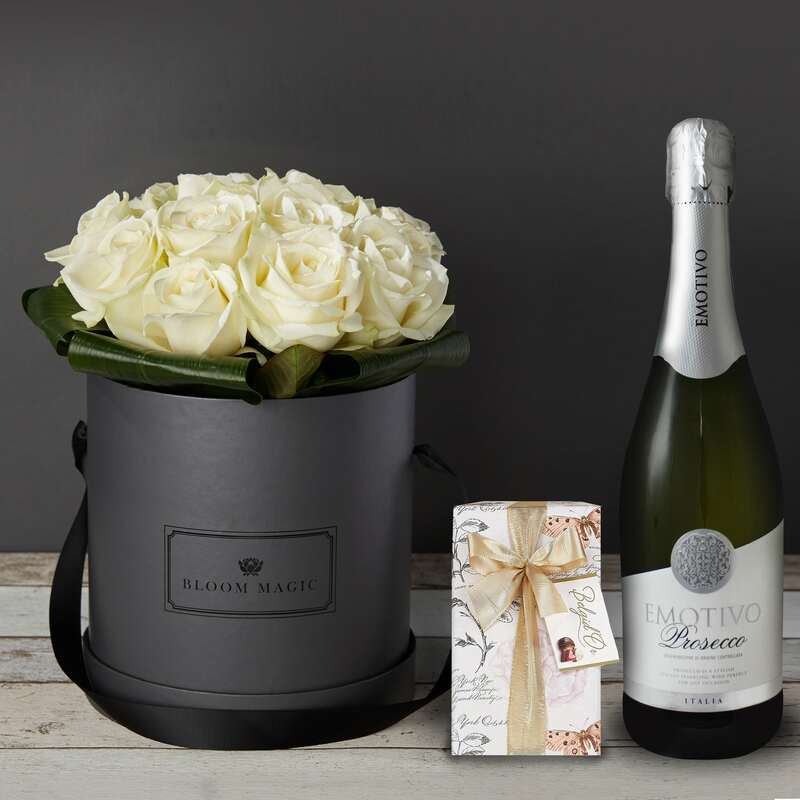 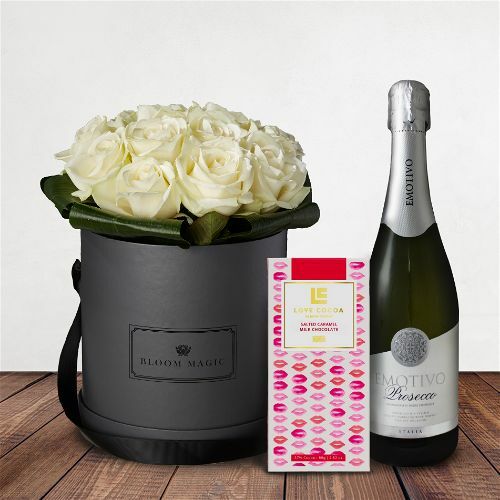 Our extensive collection makes it easier for you to truly treat your mother to something extra special this year. 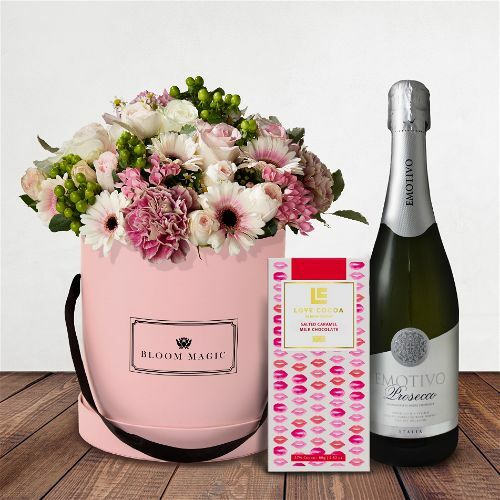 Choose delightfully colourful bouquets to bring a smile to her face or go for an elegant arrangement which expertly combines white flowers and greenery. 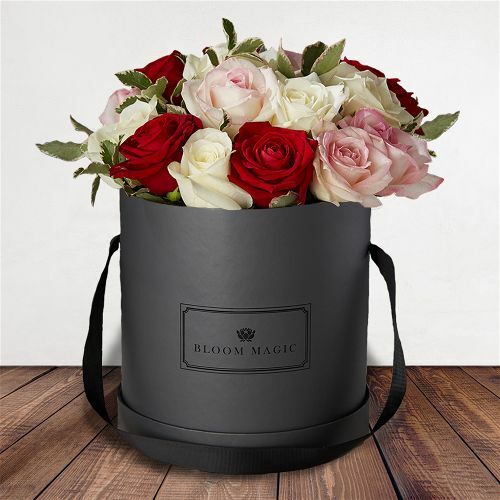 For a unique gift, pick one of our hatbox flowers that come with their own waterproof box in your chosen colour for a luxury Mother’s Day gift. 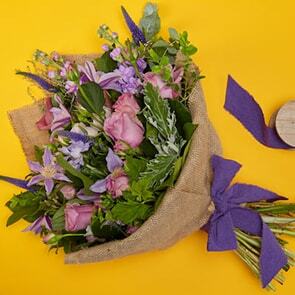 Each Mother’s Day bouquet is carefully hand-crafted by Ireland’s best florists before being delivered right to her doorstep. 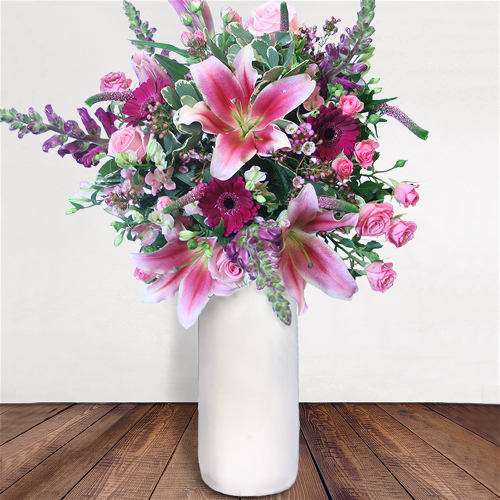 We incorporate mindful practices, such as minimal packaging and locally-sourced blooms whenever possible, so the bouquet that arrives is in flawless condition and is exceedingly fresh. 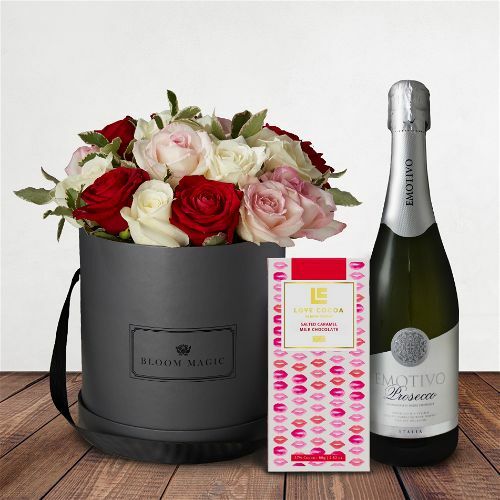 If you’d like to enhance your gift further, simply include one of our customization options. 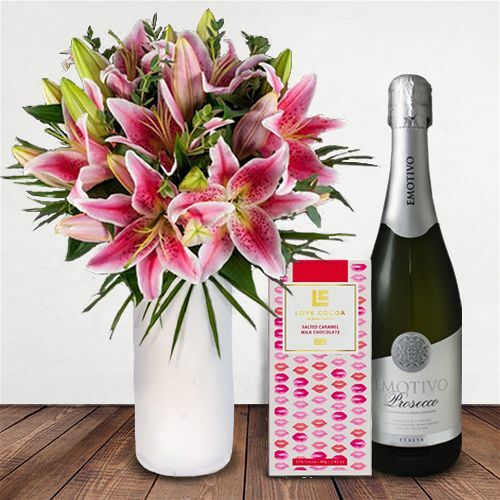 Add a lovely vase, an assortment of chocolates sure to delight, or a personal note to thank her for everything that she’s done. 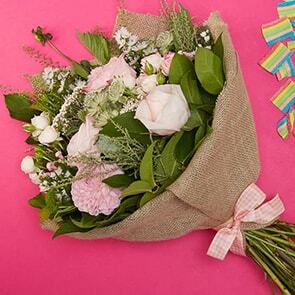 Never before has it been easier to show your love and appreciation on Mother’s Day. 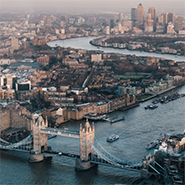 We’re also available to answer any questions you may have via phone, email, or live chat, at any time in the ordering process. 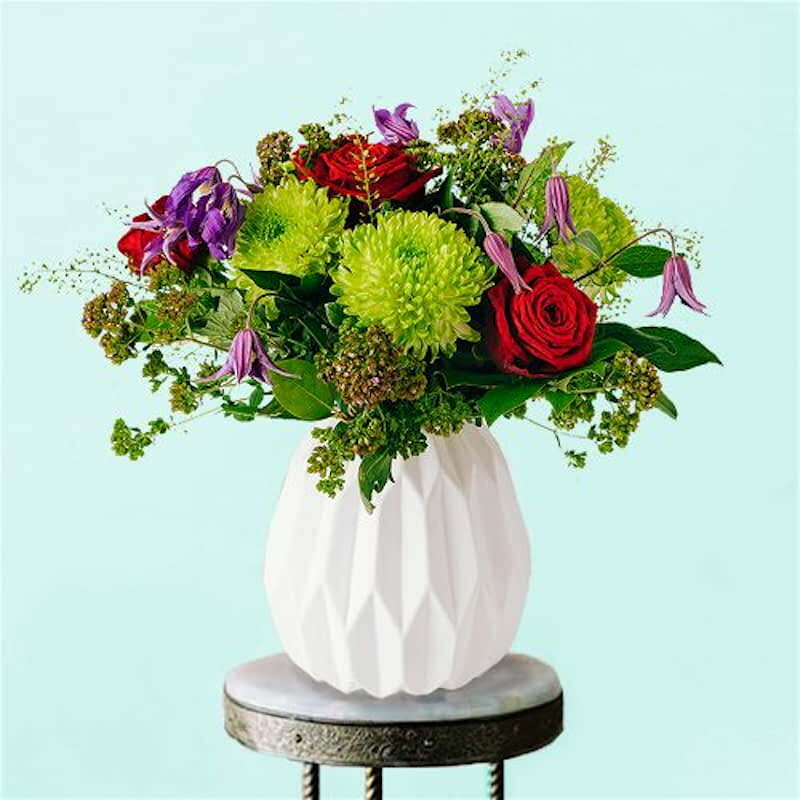 However, with Mother’s Day flowers being in high demand, we always suggest that you place your order in advance, so you can be certain to have our full selection of uncommonly beautiful blooms to choose from.